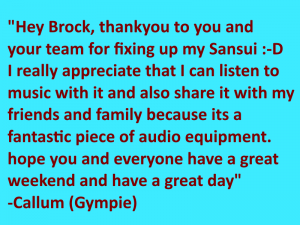 Welcome to the fast, accurate Pro Audio and Electronics repair that is found at Brocky’s Electronics. Service is our priority, and we pride ourselves on swift service and lasting results. With state of the art tools, our workshop and experienced technicians are ready to make your devices work once again at an optimal level.